Raw Apple Cider Vinegar, Natures Wonder Food!! January 30, 2013 January 31, 2013 Wallace Bishop I.N.H.C, C.N.C. The old saying ‘an apple a day keeps the doctor away” has some truth to it. Apples have powerful health promoting properties that are supercharged when the apples are turned into apple cider vinegar. Raw apple cider vinegar (ACV) is one of the oldest foods used for its medicinal properties. Most ACV you by in your grocery story is going to be pasteurized. The pasteurization process destroys many of the beneficial health properties of raw ACV. Raw ACV is cloudy and at the bottom you can still see the mother which is the dark, cloudy gelatinous substance formed from naturally occurring pectin and apple residues. The mother is the most nutritious part so shake the ACV well before pouring. ACV not only adds flavor to dishes but also offers a multitude of health benefits. Apple cider vinegar has many vital minerals and trace elements such as potassium, calcium, magnesium, phosphorous, chlorine, sodium, sulfur, copper, iron, silicon and fluorine that are vital for a healthy body. 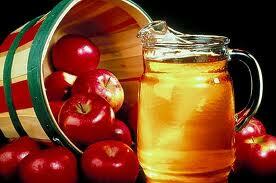 Raw ACV is made by fermenting apples into cider and them fermenting the cider into vinegar. I love adding ACV to my smoothies and to my greens. It adds just enough tart with a little sweet to put a little zing in the taste! Are all ACV’s the same? NO!!! The best apple cider vinegar is made from cold-pressed, organically grown whole apples which has the “mother of vinegar,” and is not pasteurized. I recommend Bragg’s Raw Apple Cider Vinegar available at any health food store or in the health food section of your everyday grocery store. When used as part of a hot vinegar pack, apple cider vinegar has tremendous pain-relieving qualities. Hot vinegar packs ease the pain of gall stone attacks, kidney stones, intestinal cramping and colic, menstrual cramps and pelvic pain. It involves applying a heated mixture of apple cider vinegar and water to the area of pain, typically the pelvis or abdomen. Talk to your health professional about how to do this and when it is indicated. Apple cider vinegar can be added to soaked grains and legumes to reduce phytic acid. Phytic acid is found in grains and legumes and inhibits the absorption of essential nutrients, such as magnesium, iron, and calcium. So the next time you make rice or bulgar wheat, consider soaking it overnight with water and apple cider vinegar to maximize your nutrient intake! I drink raw ACV everyday in a mixture of pure raw honey, organic aloe vera juice and pure organic cranberry juice. I also add it my smoothies and love that tart taste it provides. If you want to maximize your health potential make raw apple cider vinegar a part of your daily diet. Hi there very nice site!! Man .. Beautiful .. Superb . 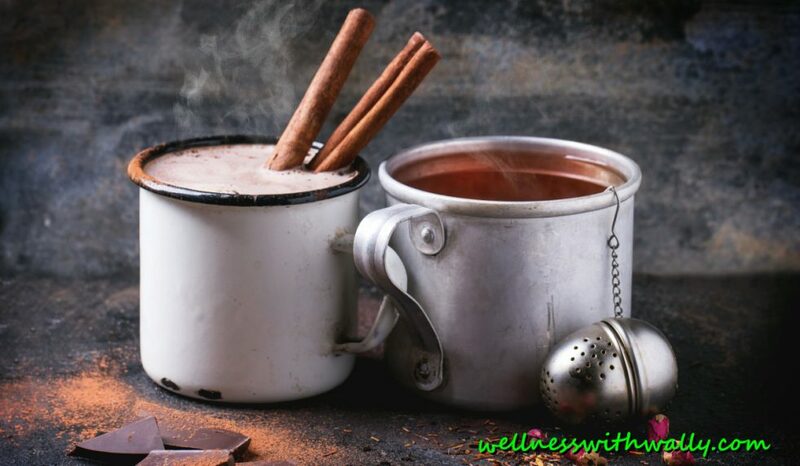 While long used as a folk remedy, apple cider vinegar became well known in the U.S. in the late 1950s, when it was promoted in the best-selling book Folk Medicine: A Vermont Doctor’s Guide to Good Health by D. C. Jarvis. During the alternative medicine boom of recent years, apple cider vinegar and apple cider vinegar pills have become a popular dietary supplement. I just want to say I am new to blogging and certainly savored you’re web site. Probably I’m going to bookmark your site . You definitely come with amazing posts. Bless you for sharing with us your website page.